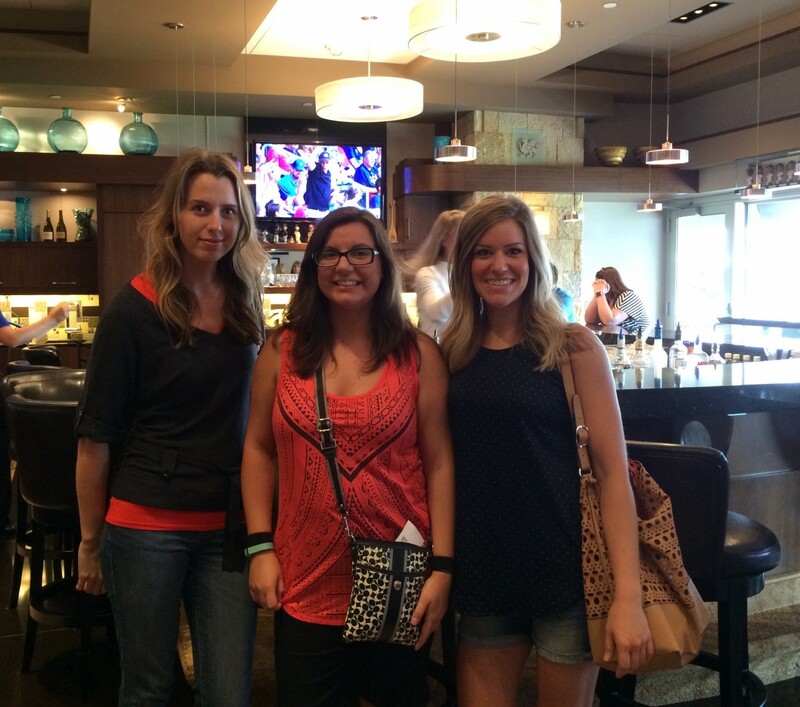 Sims Patrick Studio designers, Jessica Ybarra, Kristiina Peterson and Natalia Panagopoulos, and Sara Johnson, enjoyed a recent trip to Minnesota to visit the Cambria Facilities. 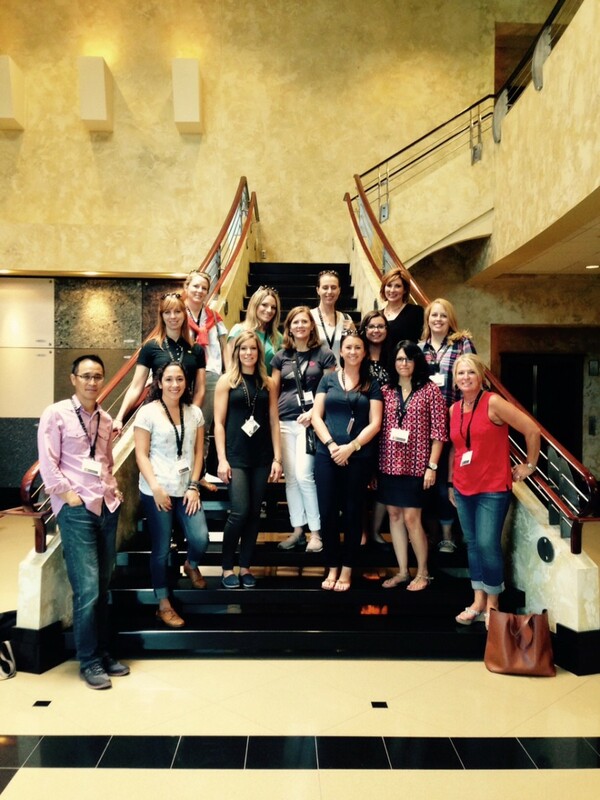 The trip was a wonderful experience and designers from other local firms joined in as well. 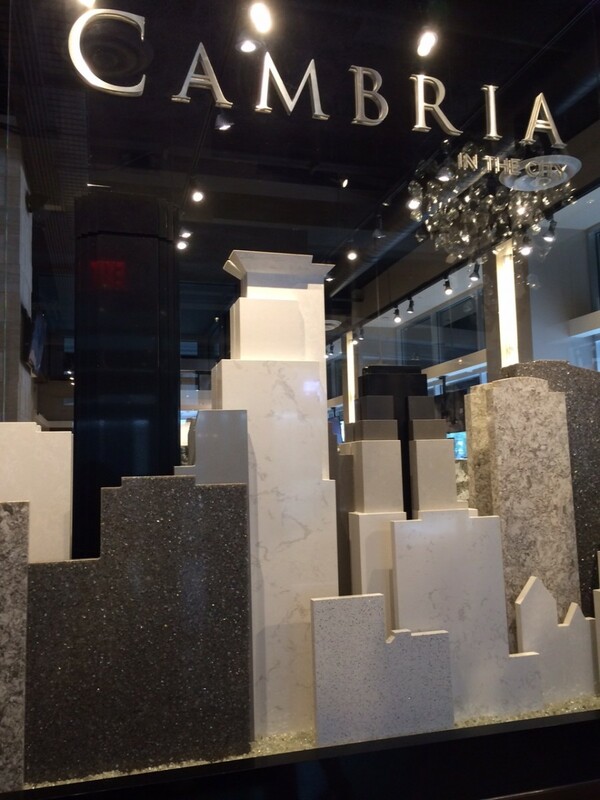 They toured Cambria’s New Sweden Dairy farm, the Cambria Production Facility, FabShop, and local showroom. 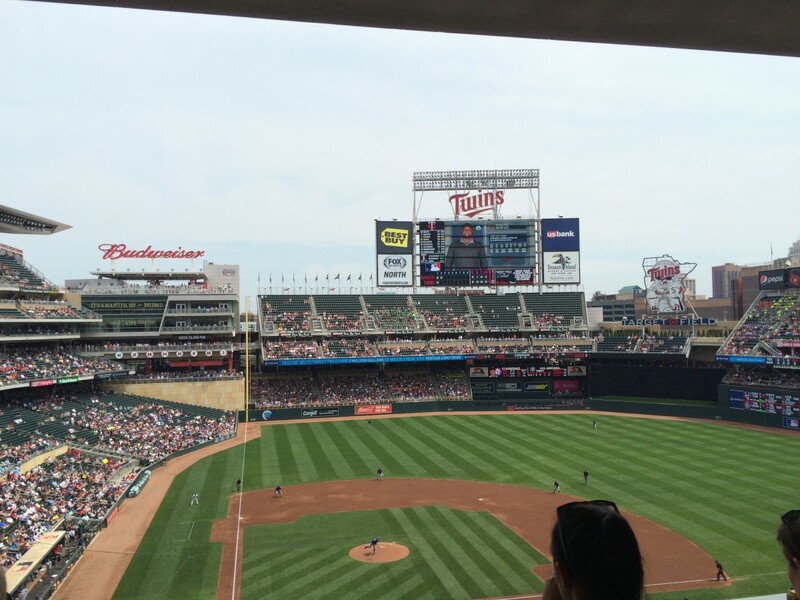 They were also treated to a Twins vs. Rangers game in the Cambria suite! It was a fun and educational trip!